Frostbike is Quality Bicycle Parts’ annual tradeshow that serves as a deep winter gathering of the tribe, and a place where a growing number of product introductions and hands-on unveilings occur. QBP serves as the largest parts distributor in the United States, with their main warehouse, office, branding and engineering headquarters located in Minneapolis, Minnesota. Most riders are more familiar with the many brands under the QBP umbrella; Surly, All-City, Salsa, Foundry, Whisky, 45 North and more call QBP home, and Frostbike is their time, along with other brands distributed by QBP, to show off to their best dealers and invited media. Frostbike 2015 was the largest showing yet, and lived up to it’s name with daytime temperatures reaching -18ºC. Nothing like fire, beer and poor decisions after a day of tradeshow — check the best of what Frostbike held in the gravel and ‘cross wheelhouse. They may have made their debut album with full carbon, but the Foundry Cycles Overland goes metal in this act. Titanium has earned a reputation as having an unmatched magic carpet ride in some instances, and an overly flexy imprecise feel in others. Where many of the titanium bikes of the last generation had perfectly round tubes throughout, besides the bottom bracket shell the Foundry Overland doesn’t have a tube on it that hasn’t been shaped or tapered. 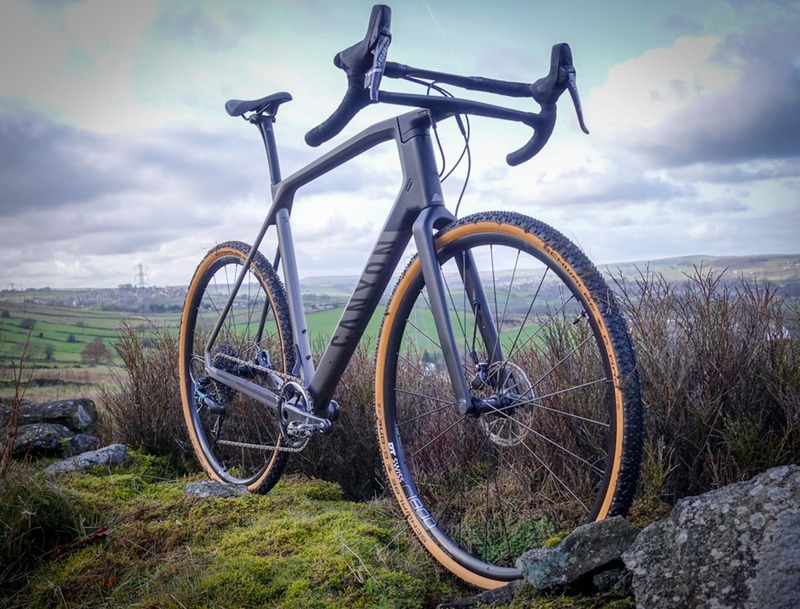 Meant as a do it all bike for ‘cross racing this weekend, gravel racing the next and road rides in between the Overland sits between road and cyclocross geometry, with the tire and fender clearance you need in a versatile minded bike. Built around 41 mm wide Surly Knard tires, the Overland can fit the fat tires in favor on some gravel and dirt road rides, but feels right at home with the UCI cyclocross limit 33 mm width as well. Thru-axles front and rear help keep everything tight and future proof, as does the Di2 ready routing option and creak-free English threaded bottom bracket shell. The frame features replaceable thread inserts in the rear disc mount and shares a replaceable derailleur hanger with the Salsa Warbird, making sure that seized threads or an errant stick don’t leave you with the bill for an expensive repair. Take note of the removable rear fender mounts on the back of the dropouts for all weather riding, a particularly nice touch. 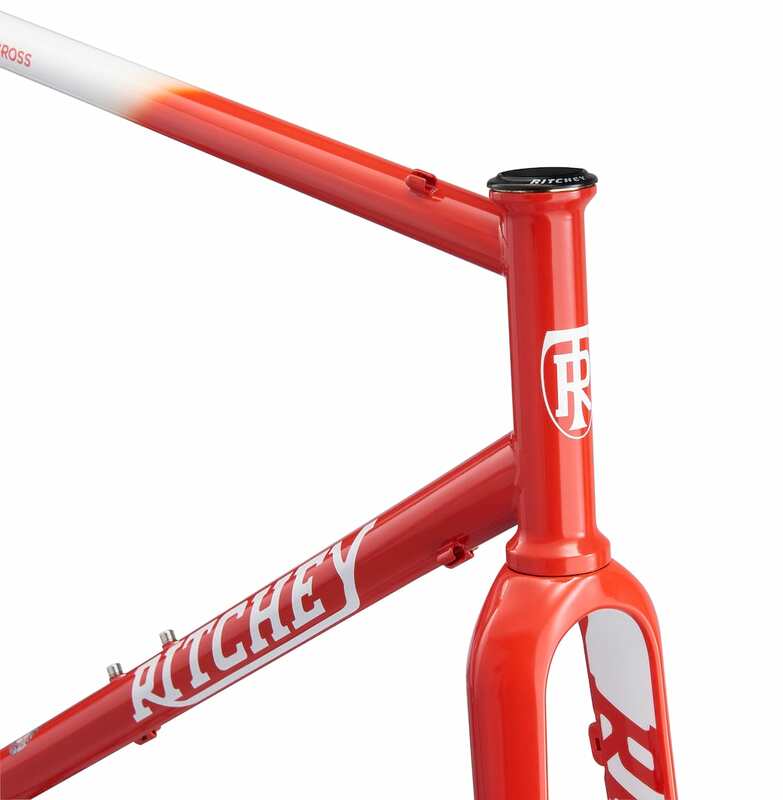 Available as a frameset for $2499 USD or complete with a SRAM Force 22 hydraulic build at $4695 USD. Preset torque wrenches are incredibly convenient for professional and home mechanics alike, but many of the ones on the market are lacking in one way or another. Pedro’s started from the ground up and designed their own torque clutch mechanism, adding an ergonomic t-handle and interchangeable bits so one wrench can deal with the hex bolts on your stem and the Torx bolts on your disc rotors. 4, 5 and 6 Nm preset wrenches will be available for about $30 USD each in fall 2015. Consider it cheap insurance to make sure you don’t over or under torque sensitive fasteners — $30 is nothing compared to a carbon stem, or your teeth. The tapered steerer, thru-axle Whiskey Part Co No. 9 cyclocross fork sees some updates this year, making what was proven to be a perfectly good fork even better. In rather classic bike industry claims Whisky says the fork is both 15% more compliant front to back, while stiffer laterally for steering precision thanks to some precise changes to the layup structure. The No. 9 retains the post-mount disc and ads fender mounts, and while it is still a full carbon construction there are now thin metal inserts at the dropout to ensure metal-to-metal hub-to-fork contact for long haul durability. Sans fenders the fork has a max tire size of 45 mm, fitting some of the largest 700c casing out there. Retail will be $500 USD, a price that includes a RockShox Maxle light. #DOACC - So what now? !